At Sioen, we want to contribute to solving the challenges our environment faces today: climate change, search for alternative sources of energy, use of less raw material, reduction of waste and emissions, among others. We believe that being responsible, both socially and environmentally, is good for people and the planet, and essential to the sustainability of our business. Corporate Social Responsibility is a process, not a state. This process is part of our strategic policy and evolves and improves daily. We systematically take economic, social and environmental interests into consideration in our daily business. We keep in mind the impact of everything we do, in both the short and the long term. This is our idea of corporate social responsibility, the set of all actions (large and small) we take to protect our planet and ourselves. Impact: 92% of the group’s gas consumption is used by the Coating Division, as the main source of heat in the direct and transfer coating plants. 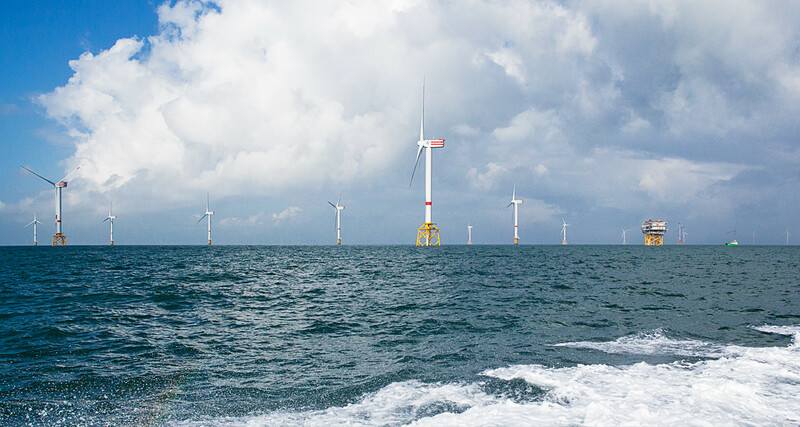 In 2015, Sioen used approximately 80 000 MWh of natural gas. Initiatives: Gas and electricity consumption has been greatly reduced over the past years with the optimisation of machinery at the direct coating plants in Ardooie, Belgium and at Flixecourt, France. At all coating plants, emissions are treated by thermal destruction with energy recovery at on-site high performance incinerators. 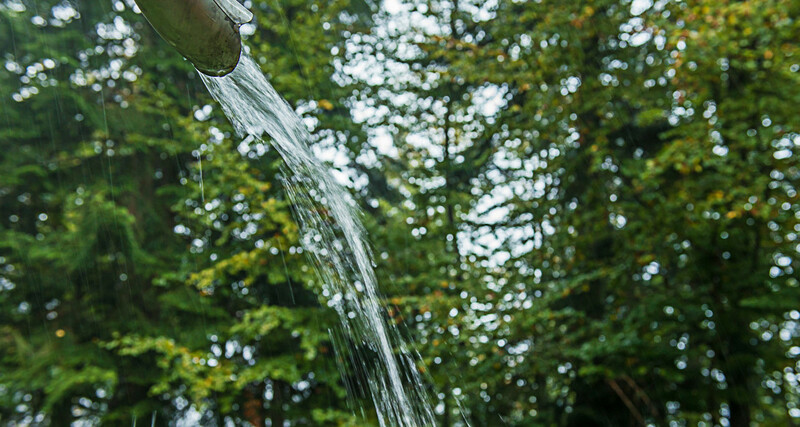 Impact: In all our plants in Belgium and France we use mains water, ground water and rainwater. 1. Cooling water: This is needed for the coating units and in the production of yarns, pastes and inks. For this we use ground and rain water, always in closed circuit. 2. Nebuliser: In each of our weaving plants, water is sprayed over the looms to ensure constant humidity. For this we use ground water. 3. Cleaning water: To clean barrels at our online coating and chemicals facilities. For this we use 3 011 tons of water. 4. Sanitary water: For this we use rainwater, topped up with mains water as necessary. 5. Extinguishing water: Rainwater provides the extinguishing water reserve in all our production plants. Initiatives: With the exception of sanitary water, we aim for zero discharge status. Our online coating plant at Ardooie and our chemicals production plant at Bornem have already achieved this. Impact: The Coating Division is the main user of electricity in the Group worldwide, accounting for 95% of consumption, to power the machinery at the spinning mill and the online coating plant. In 2015, the group used 78 280 MWh of electricity. 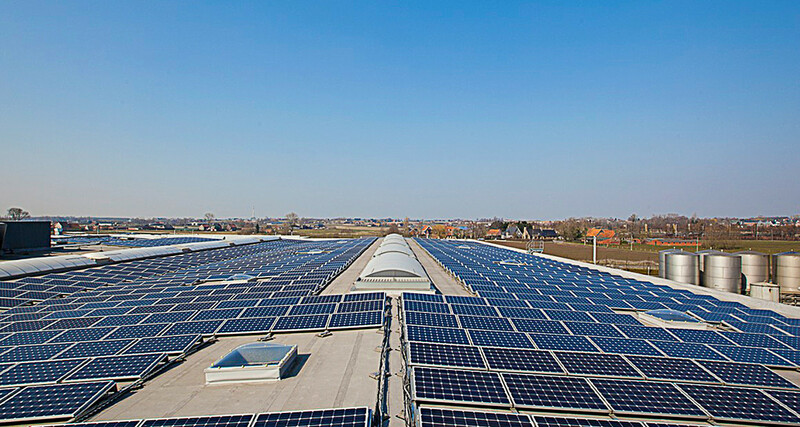 Initiatives: Sioen has installed solar panels wherever feasible at its Belgian and French sites. Approximately 35000 m² of solar panels cover around 3.48 % of total electricity needs. In 2015, we again installed additional, brand new solar panel parks on our production units in Mouscron (Belgium), on a surface of approximately 2 900 m². The Group has signed an energy-saving ‘Audit Covenant’ with the Flemish government and very similar ‘accords de branche’ (industry agreements) with the Walloon government. Since 2007, external energy audits have been a primary force in driving its energy-saving plan. Impact: Packaging materials: in an outward direction, Sioen uses only recyclable and/or reusable packaging material. In an inward direction, we press our suppliers to minimise the amount of packaging material. Initiatives: Packaging materials: Cardboard, PE foil and PMD is gathered for recycling. Sioen is a member of Val-I-Pack which promotes the management of recycling of industrial packaging waste. Impact: Hazardous waste: essentially high-caloric solvent residues from the coating processes. In 2015, we carried some 578 tons of hazardous waste to authorised processors. Initiatives: Hazardous waste: We continuously invest in distillation installations, to reduce this amount. Impact: White spirit & DMF: we use approximately 947 tons of white spirit every year in our production process, primarily as a cleaning agent for paste barrels. DMF (dimethylformamide) is the main solvent used in the transfer coating process (around 806 tons a year). Initiatives: After use this solvent is distilled and reused with the sediment (a PVC residue), and sold as a raw material for producing floor tiles. All DMF is distilled and reused in the production process. Impact: Our production process involves waste that mainly is reused (see above) and/or recycled. Initiatives: The recycling unit at Sioen Fibres enables us to recycle all polyester production waste, such as hard lumps and yarns from the spinning-mill, edges and fabrics from the weaving mills and uncoated fabric leftovers from the coating division. As a result the spinning-weaving-coating process is virtually waste-free, resulting in a cleaner environment and a rational answer to ever-increasing raw material prices and availability issues. In the calendaring process, all production waste is being reused as raw material in the production process (approximately 757 tons a year). Impact: The end products of the coating process, coated and laminated technical textiles, are difficult to recycle because of their complex, non-homogenous nature. End of life of a complexed and hybrid garment is equally challenging. Initiatives: Sioen is actively collaborating with re-use and recycling of these end products. Through our membership of the plastic sheet industry association IVK and VinylPlus, we are involved in the VinylPlus: Epcoat system which collects and recovers an increasing quantity of used PVC-coated textiles every year. The VinylPlus programme was developed bottom-up in industry workshops and through an open dialogue with all stakeholders, including NGOs, regulators, public representatives and users of PVC. Each of the key challenges is based on The Natural Step System conditions for a sustainable society. Workwear can be recycled into felt and insulation material amongst others. Impact: Emissions (any) have an impact on the environment. Initiatives: Emissions of non-methane, volatile organic compounds emissions are treated by thermal destruction with energy recovery in on-site high performance incinerators. Impact: CO2 footprint of transportation is a fact. Initiatives: In principle all transport within the company and to customers is by outside hauliers and agents. For overseas intercompany transport we ship as far as possible in full-container loads. Elsewhere we use full trucks/containers or grouped transport. For outward transport to customers we use grouped transport which optimises the weight and volume per truck. Key selection criteria in selecting hauliers are CO2 footprint, service level, reliability and cost. Impact: We esteem our products must be produced and marketed following strict ethical rules abiding regulations on safety, labour and environment. In some countries that is a problem. Initiatives: As part of our vendor selection and evaluation process, suppliers are asked to sign a declaration that they will respect and implement our business principles, especially as regards child labour and human rights. 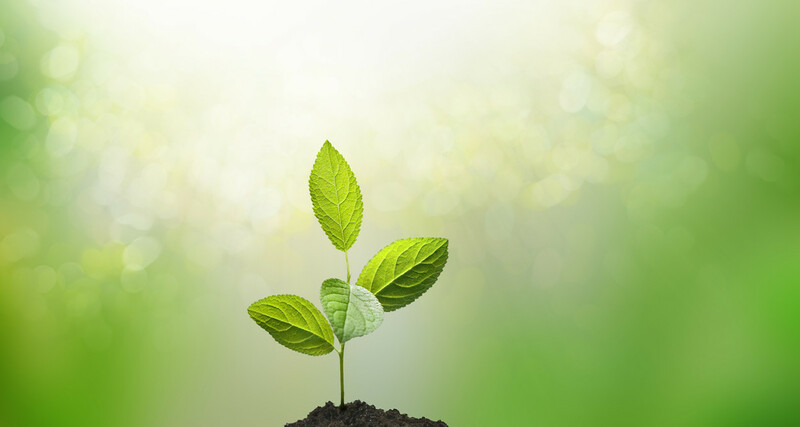 In terms of environmental management, around a quarter of our suppliers are ISO 14001 (environmental management) EU ECO-label, Ökotex 1000 or equivalent certified, while a growing number can illustrate that they have an Environment Management Plan. Traceability: Sioen operates a work order number system that allows us to track every produced batch back to the batch numbers of the raw materials used. In many cases we control the entire production chain from yarn to fabric to finished product, with full traceability. Impact: As a company, we take from society, but we also give back as stated in the above measurable actions. But at Sioen, also these little things matter. In most cases it are initiatives taken by our employees, that we support. With the heart. A vital organ, even in business. Initiatives: These initiatives are sometimes in education and healthcare, in restoring housing after disaster strikes, supporting local hospitals, orphanages, or helping nonprofits or research institutions. We support them by donating Sioen products (clothes, boots, textiles). Every effort here strengthens communities and improve lives. We want to make a difference. To be the (social) change. Follow all of our actions on facebook and twitter or in the news section of this site.